The Slotpartners team just got back from the 2018 edition of iGB Live in Amsterdam. Time to sit down and discuss with Affiliate Director Eric Roskamp how the improved brand performed in Amsterdam, and take a sneak peek at what will happen in Lisbon. Although the name iGB Live may not ring a bell, the conference does look very familiar. That’s because it’s a combination of 3 previously separate events called the iGaming Super Show, EiG, and Amsterdam Affiliate Conference. Although it was peak season for vacationers, many bigger and smaller players in the business turned up and proved that online gaming is more alive than ever. We look back at this successful event with Slotpartners’ Affiliate Director Eric Roskamp. What was your impression of iGB Live? First of all, I am very happy to see that every edition new affiliates come to visit the conference, and that the number of visitors is still growing. This year’s event was the best conference we had so far as a company, with good quality leads and great meetings with our partners. 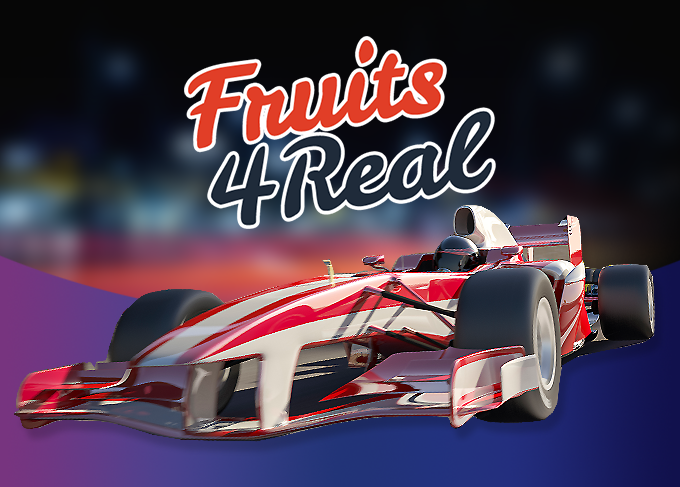 Also, we have made some great deals with affiliates and other partners. Secondly, I want to give my compliments to the organization. They have managed again to host a fantastic conference. Many affiliates told us there were some interesting speakers, and the atmosphere was outstanding. 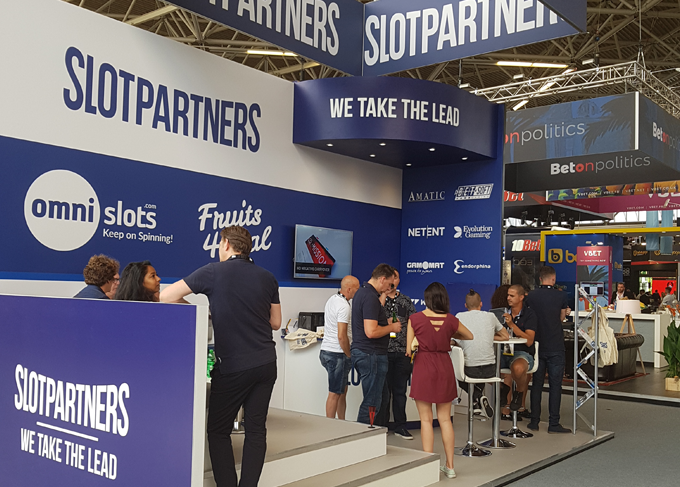 Was this the first time for Slotpartners to exhibit at iGB Live? For the Slotpartners brand it was the first time to exhibit at an affiliate conference. However, our company had a booth at last year’s Amsterdam Affiliate Conference and in Berlin in October. At these conferences we represented the Omni Slots and Omni Slots Affiliates brands individually. So Slotpartners may be a newcomer, but its staff definitely isn’t. Why is this an important conference for Slotpartners? 1. For existing affiliates that we’ve known for many years it’s always good to catch up, discuss the current deal, and to give their opinion about the affiliate program and our brands. We always come back to the office with helpful ideas and tips that we can use to improve our brands. 2. For existing affiliates that we never meet in person, it’s very good to put faces to their names. This makes a big difference in all communication you have following the conference. 3. New affiliates that are not part of the family yet can meet us and find out more about our company and our brands. This is the main reason for exhibiting, because it’s difficult to meet these new affiliates if you don’t have a booth. Why is visiting this conference a must for affiliates? Apart from all the parties and fun, it’s a good way to increase your knowledge of the industry. You can listen to different speakers who know what’s going on, you can talk to affiliate managers that can tell you the plans of their brand(s), and you can find out things from the operator’s side. How do affiliates benefit from meeting with you at the conference? I see a big difference in the communication after I’ve met an affiliate at the show versus prior to the show. It’s nice to know a face when you are chatting on Skype or via email, and to get to know each other better. I’ve come to know many affiliates better than some family members. We share many years of good partnership and fun times at all the conferences. Also, it’s easier for us to showcase our brands and explain the affiliate about our plans in a face-to-face meeting at a conference. We always have 6-8 enthusiastic team members with us at conferences, available to answer your every question. You can meet the CEO of the company in person, and get direct answers from our CTO about technical questions. Or you can speak with the promotion manager to see if you can work out a nice promotion together! What is your message to the affiliates that were there? 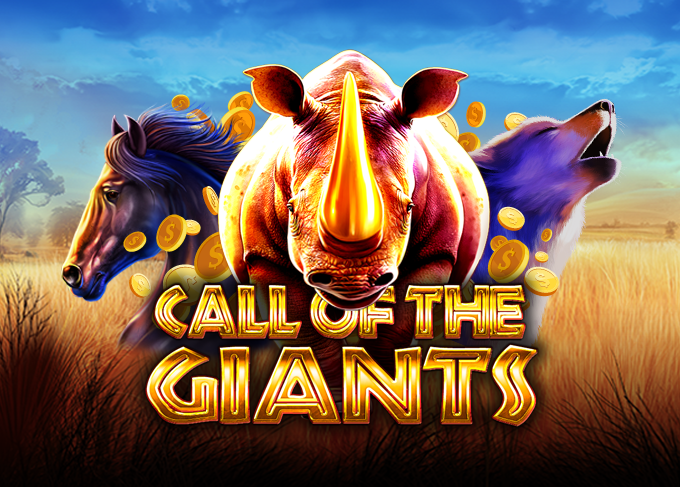 First of all: don’t forget to sign up at Slotpartners if you haven’t yet! The main message to the affiliates is that both our staff and our results have grown drastically in the past 2 years, and that we see big potential for our existing brands as well as new brands that will be live soon. Being present at the conferences shows how important communication is with our partners, and what our intentions are in the industry. We want to be part of the top operators that exhibit at the shows, and remain a steady affiliate program for our affiliates to rely on for many years to come. What is your message to the affiliates that couldn’t make it? For sure that they’ve missed a great conference! Hopefully we can welcome them at our stand at the upcoming Lisbon Affiliate Conference. For affiliates who have never been at an Affiliate Conference: it’s time to plan your next trip, because I’ve heard from the organization that the Lisbon Affiliate Conference will be better than ever! Can you tell us more about the upcoming Lisbon Affiliate Conference? Slotpartners will exhibit at the Lisbon Affiliate Conference with the complete Affiliate Team, and will have some new surprising gadgets to hand out. We know it’s still early, but if you know that you will be there, you can always contact your Affiliate Manager to set up a meeting. What are your goals for the Lisbon Affiliate Conference? Mainly the same goals we had with iGB Live in Amsterdam: to improve our partnership with existing affiliates, and to welcome new affiliates. 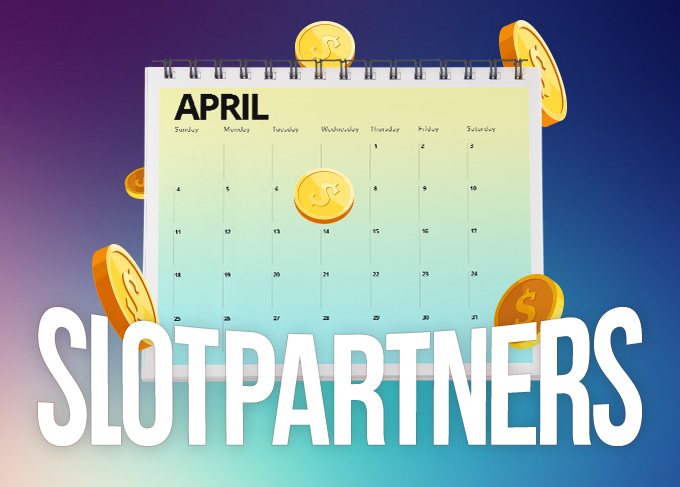 But we are planning to launch some new brands in the next months, so hopefully we can show you some more action and future plans of Slotpartners in Lisbon! iGB Live in Amsterdam may still be fresh in your memory, but Slotpartners is already looking ahead to the Lisbon Affiliate Conference. For those who are attending, block October 17th – 20th in your calendar, and set up a meeting with us as soon as you can! Will you be there? Set up a meeting! Contact us here.